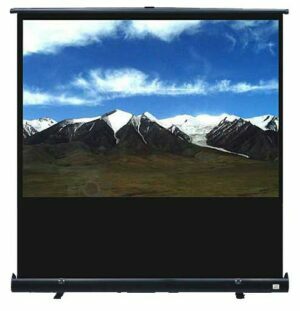 Browse from our huge selection of Manual and Portable Projector Screens, including floor-up screens. Our screens are featuring solutions for every application. 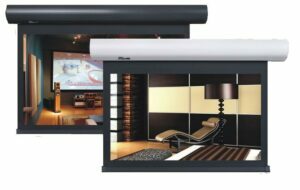 With projector screens for home theatres, business presentations, classroom lessons or large venue events – we have you covered! 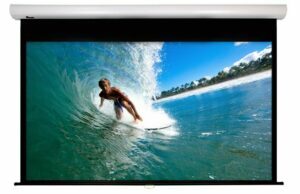 Our projector screens are purchased from an overseas manufacturer that has been personally inspected by Rapallo. Feel free to contact us with specific needs or size requests that may not appear on the website. from Rapallo.